Let's just dispel the negativity. 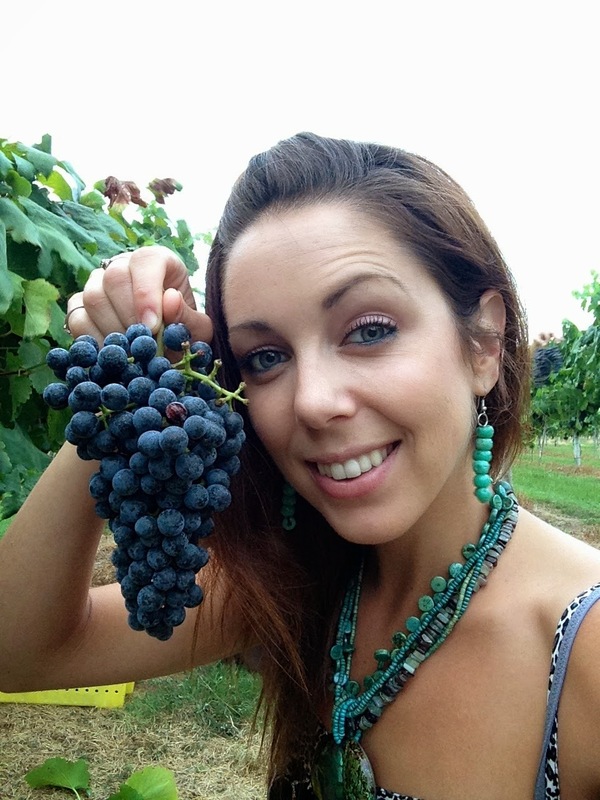 You say: Wine isn't paleo. I say, its made from grapes. So yeah, it's paleo. Bam. This post is long and full of pictures, so bear with me. 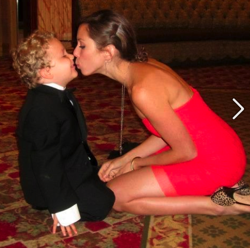 Its all about living the life right in front of you, treating each precious moment as the gift that it is. Anyway, this post isn't about wine. It's about slowing it all down. I mean all of it. Katheryn and me "Hof" to the winery! If you read this regularly, you know that I am involved with a group of food bloggers called the Austin Food Blogger Alliance. As a member and social chair, I am so lucky to be able to one, call myself a member of this incredibly talented group, and two, be able to get to spend time with the most fantastic foodies in Austin. 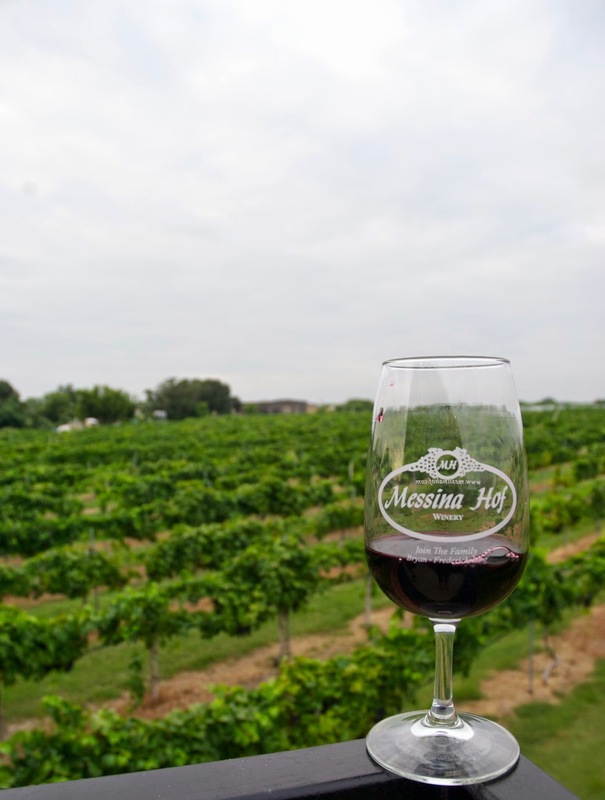 Just this past weekend, my friend and fellow AFBA member, Kathryn of the blog, the Austin Gastonomist, invited me out to a fabulous evening at Messina Hof Winery in Bryan, Texas. We went there for their 2014 Harvest Festival, which takes place every weekend in August. If you have the chance to visit them in the next few weeks, you'll be in for a spectacular adventure. 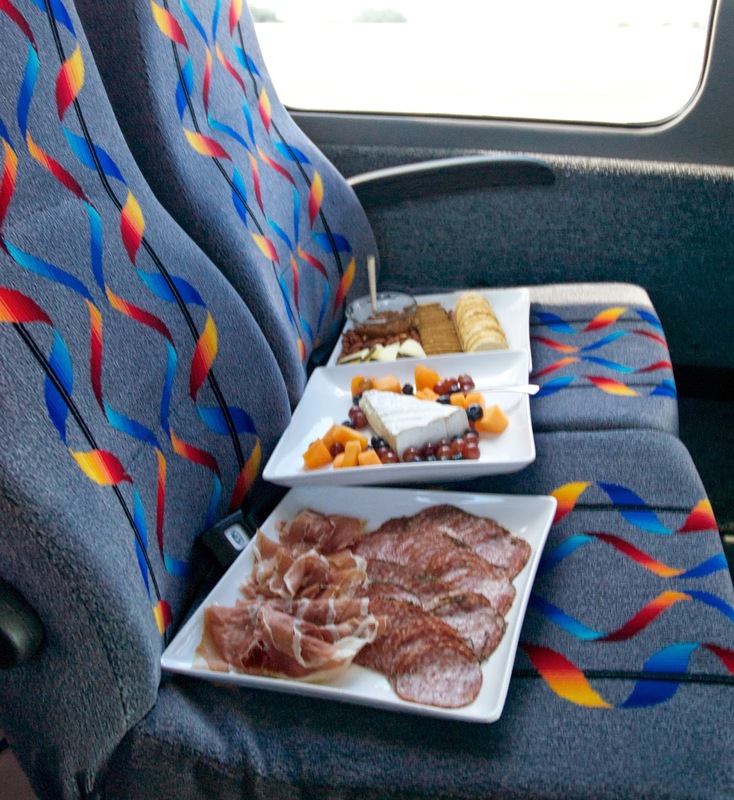 Anyway, on this fabulous tour out to Bryan, we were greeted with a bus bench seat of charcuterie and a bounty of Texas Wine. The entire night, my glass was never empty. 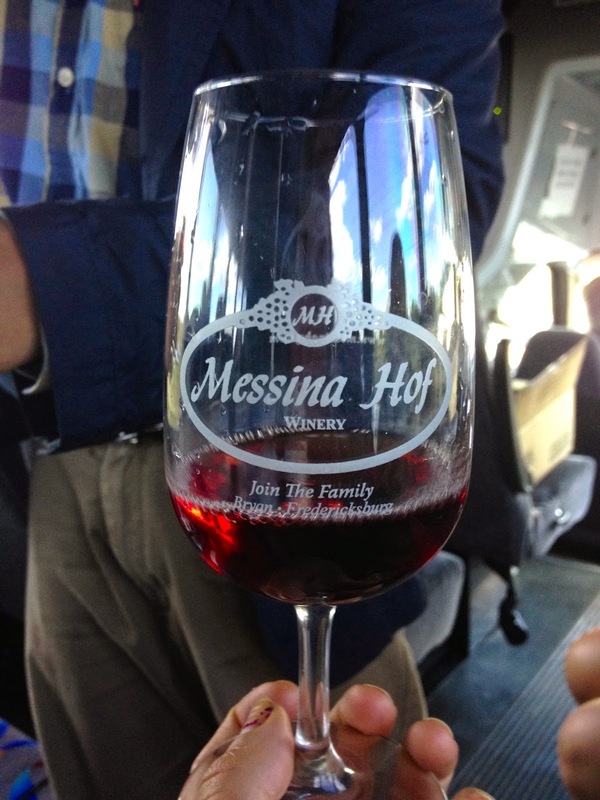 At the winery, we toured the grounds, the tasting rooms, the bed and breakfast and learned all about the history of Messina Hof. 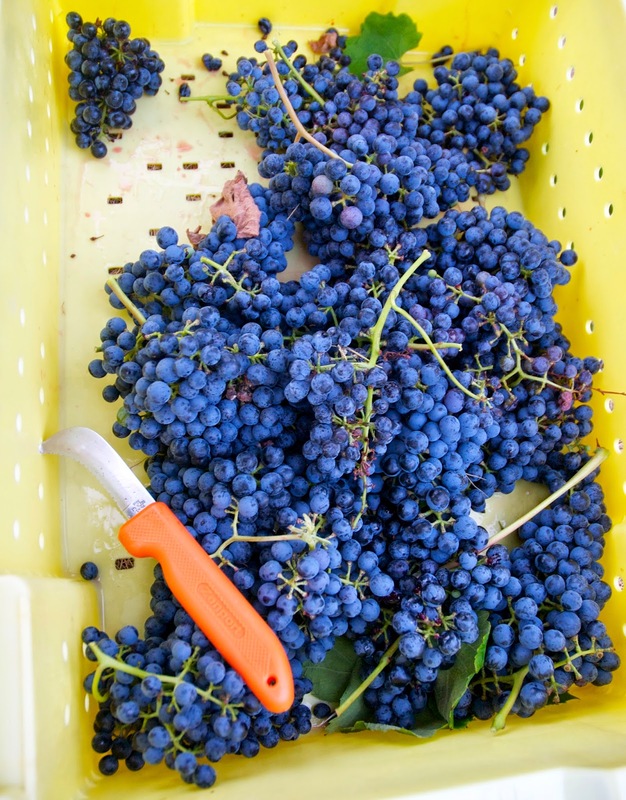 We met the winemakers and their family, sang songs, harvested grapes as the sun set and enjoyed a beautiful buffet dinner with amazing wine. It was a night I'll never forget. 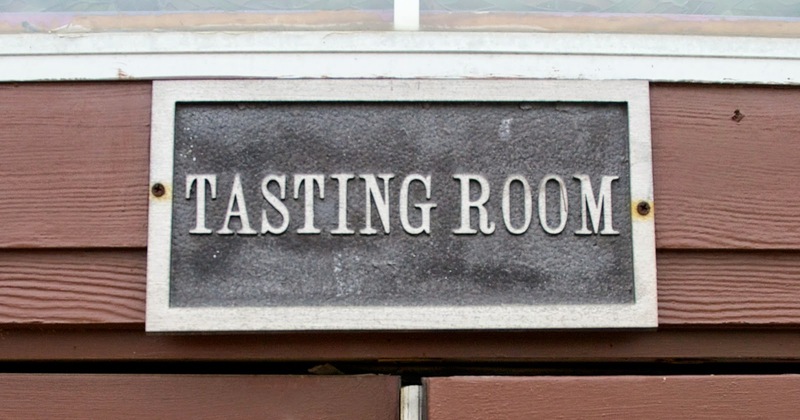 The wine on tap at the Messina Hof Tasting Room: If you go, I highly recommend the Almond Sparkling Wine. It's like nothing you've ever had before! 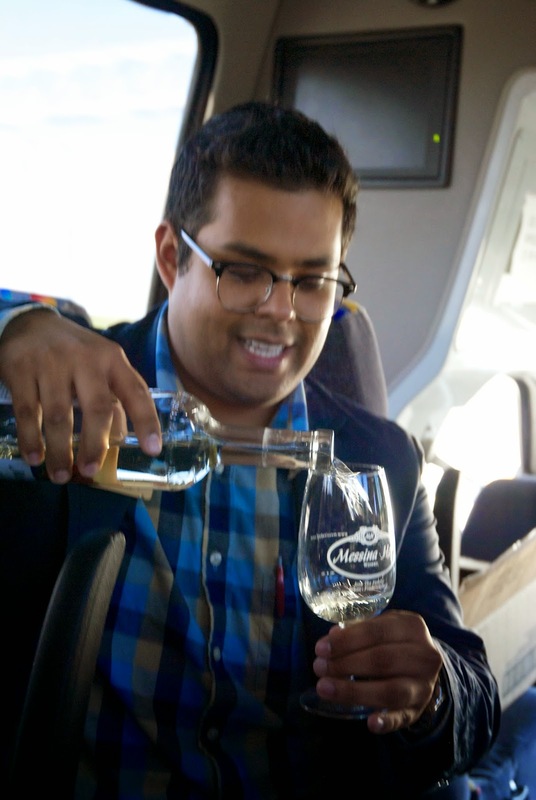 The evening at the winery was a beautiful, special experience you must have for yourself! 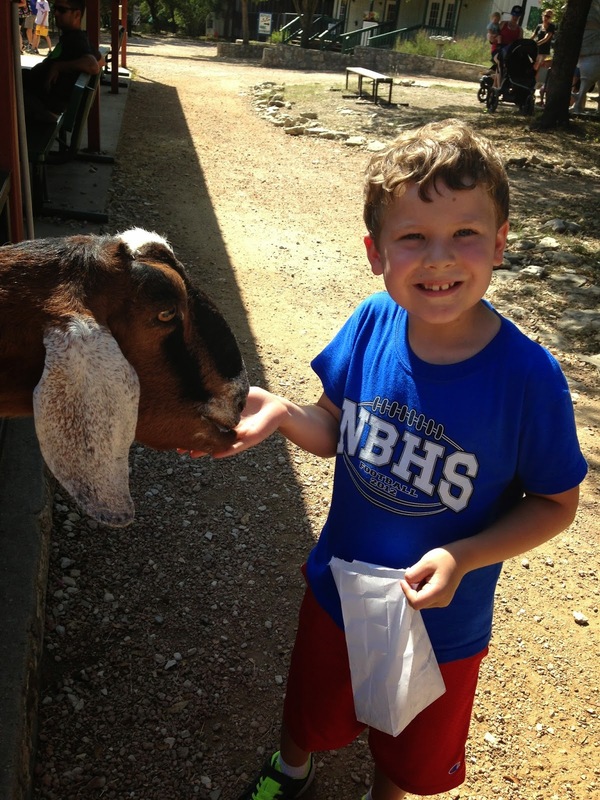 If you can take a friend, family member or someone you love to Messina Hof one weekend this month, do it! While the night at Messina Hof was wonderful, my biggest takeaway from the trip was from a conversation on the way home. Kathryn, a new friend I have come to cherish so much, and I talked about our similar journey in life. We are both taking a hiatus from work, spending this time concentrating on bettering ourselves. It is rare to have the opportunity to take time for reinvention, and I am so glad to have a friend on the same path. I'm fairly sure I can be held responsible for all these corks.. I went to an amazing wine dinner at a beautiful venue called the Sanctuary. My friends, Ross, Cooper and Matt at The Austin Winery hosted this dinner, where their delicious wines were perfectly paired with the amazing Argentinian tapas created by Austin private chef, Carlos Crusco. I was beyond impressed with Chef Crusco's dinner. Every single thing he brought out was exceptional. 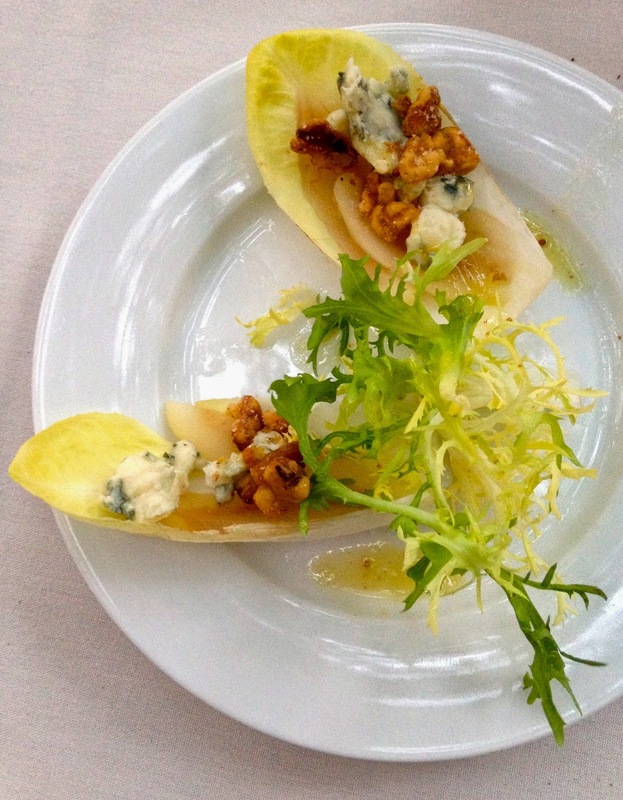 First up was the pear and endive cups with pears poached in the Austin Winery's Russian River Valley Chardonnary, sweet blue cheese (my favorite thing ever) and candied walnuts. Check out the menu above for all the other decadent pairings we enjoyed that night. 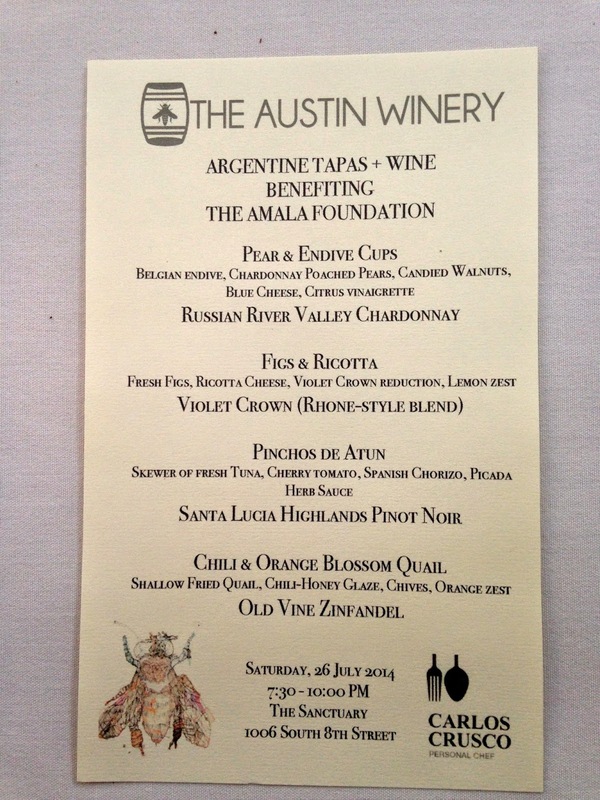 The most important part of the Austin Winery/Chef Carlos Crusco dinner was spending it with my husband. This was a surprise date that I planned for us, for the purpose of just being together. If you are part of an old, married pair like us, take the time to just be with each other. Go on dates like you used to! Don't let life get in the way of romance. Speaking of romantic, when we arrived at this event, we were given crowns of fresh flowers. What a wonderful, magical detail that made the evening extra special. 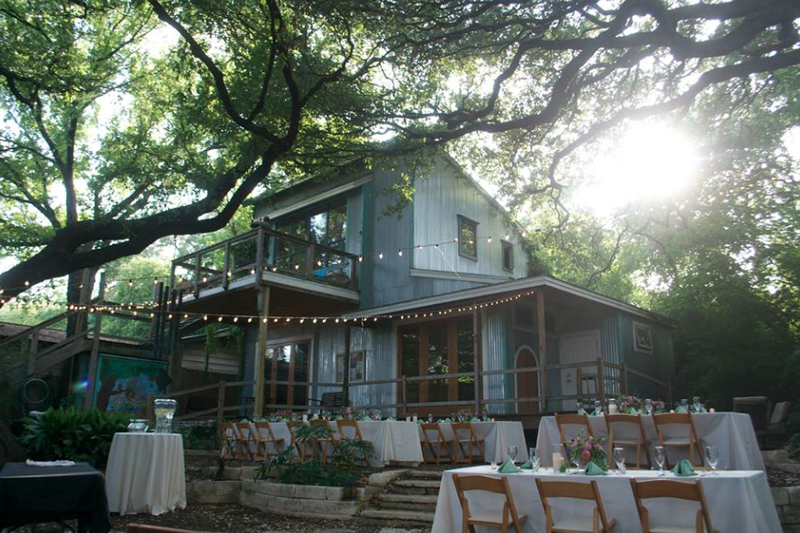 Photo credit goes to whoever posted this on the Austin Winery Facebook Page! 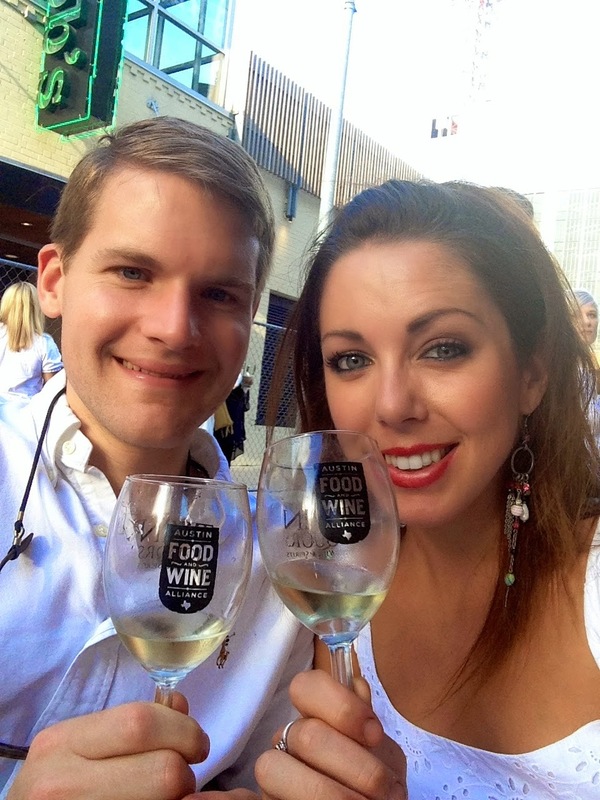 Another event we attended this month was the 2nd Annual White Linen Night in Downtown Austin. 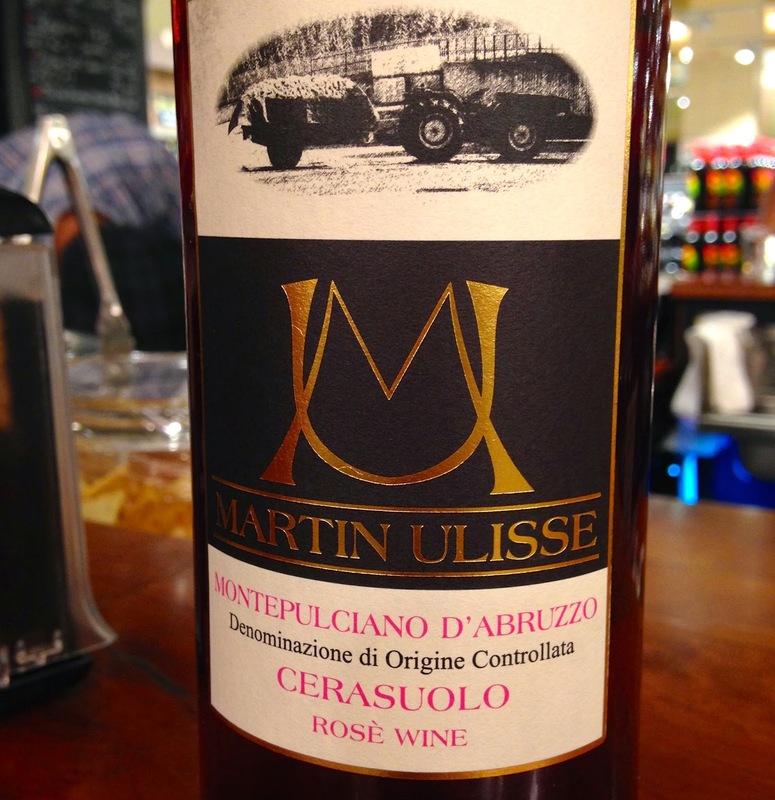 I'm currently on a quest for the perfect rosé, and this one was exceptional. 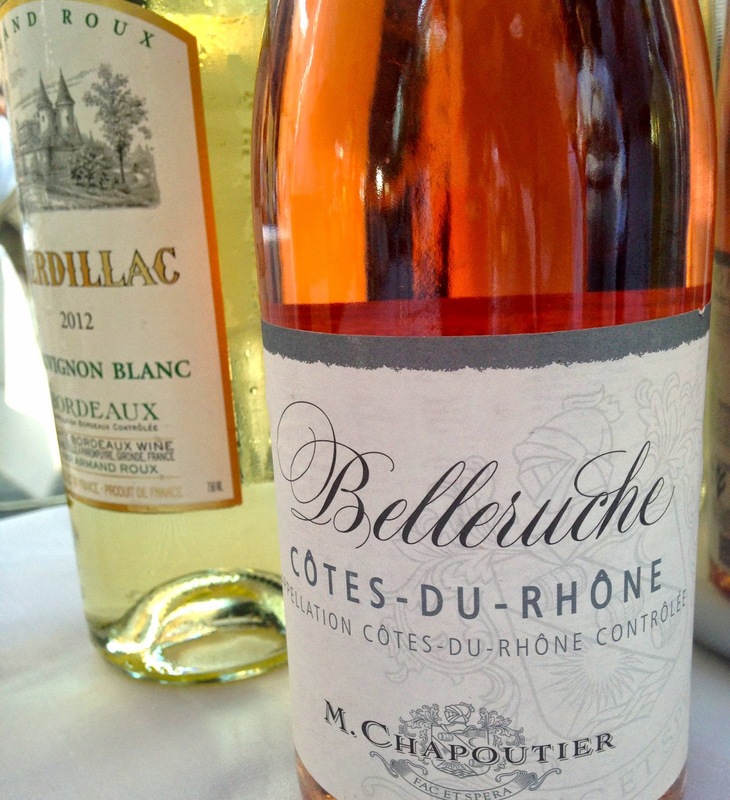 The Belleruche Cotes Du Rhone. I will be picking up some of this refreshing porch-sipper for these hottest days of the summer. The Bordeaux Blanc in the background was my other favorite of the night. It was dry and minerally, but fruity enough to fight back the sweltering heat of Texas nights, just the way I like it. 2. Yoga. This one is without pictures. There is no way in hell you are seeing me in a downward dog. But I have found that taking an hour for yourself each day to meditate and strengthen your body is an amazing way to thank God for what you have. To honor your day, your life, your body and connect with yourself in the most peaceful and respectful way. Whatever it is that helps you find that mind-body harmony, do it. I have also been listening to great podcasts like Madelyn Moon's Mind-Body Musings, Jillian Michaels and Body Do-Over to focus on a balanced, healthy life. 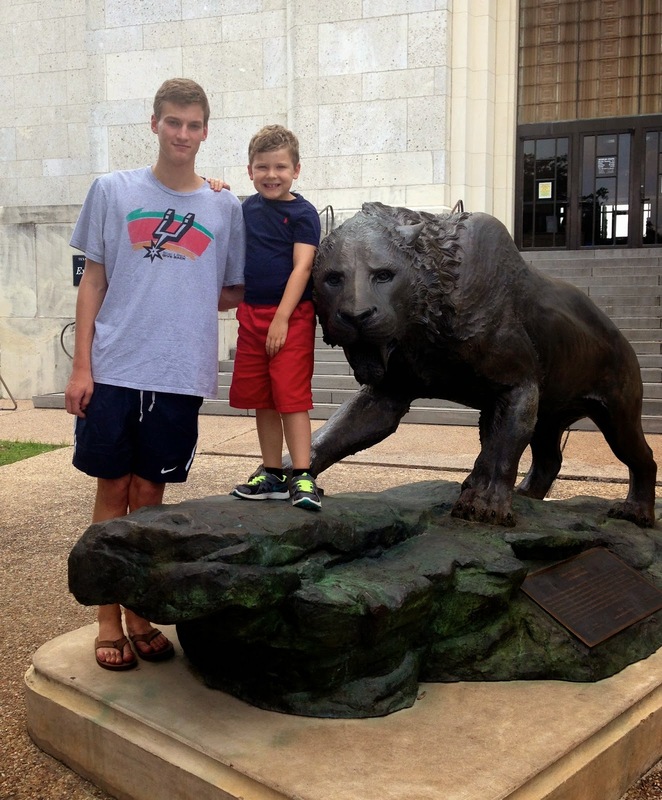 My brother and I have had some wonderful bonding time in Leakey, Texas this summer. Look at that river! 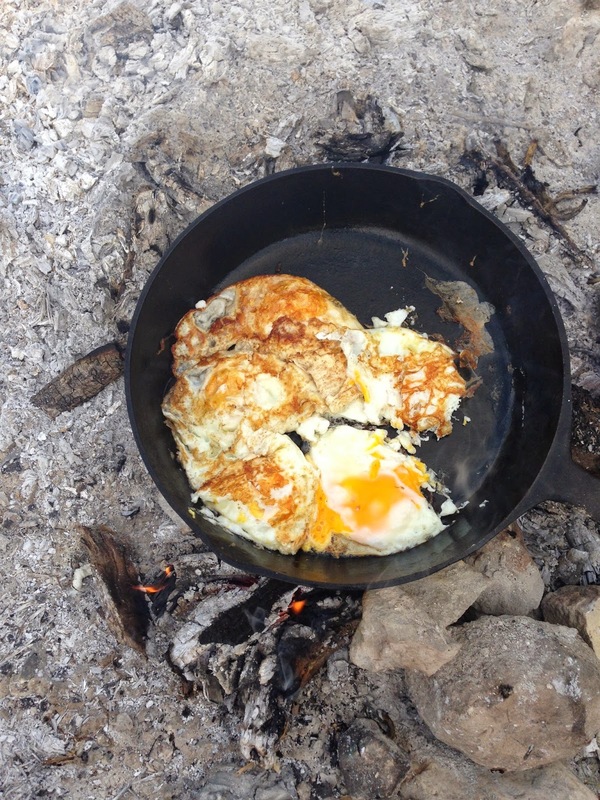 My son and I cooked breakfast during our camping trip in Leakey. Then we took a bath in the river! 4. Adventure! On that note, we have done a lot of exploring. 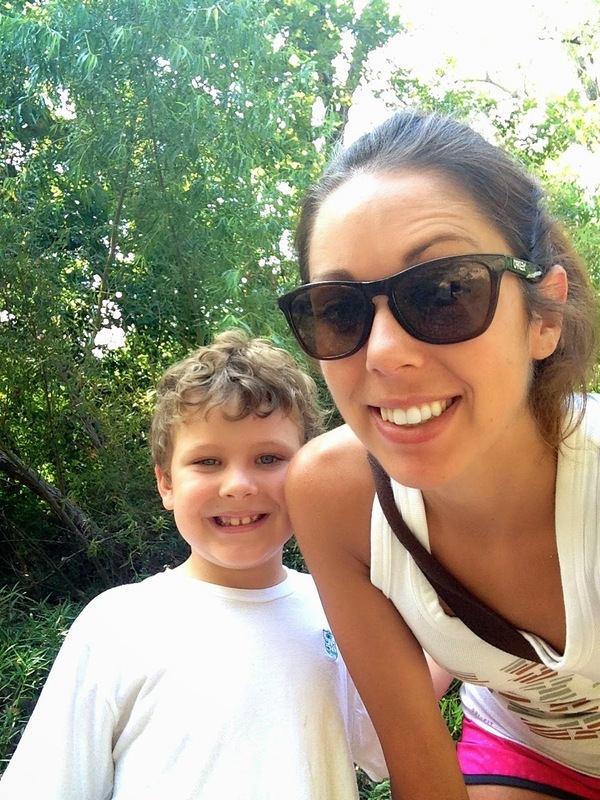 Whether its a nature hike, museum trip or zoo visit, there are tons of ways to explore your own city! Checking out the dinosaurs on the UT campus with Uncle Bowie! 5. Food Blogging: You may have noticed that I have been posting a lot more recipes lately. I really do love doing this. 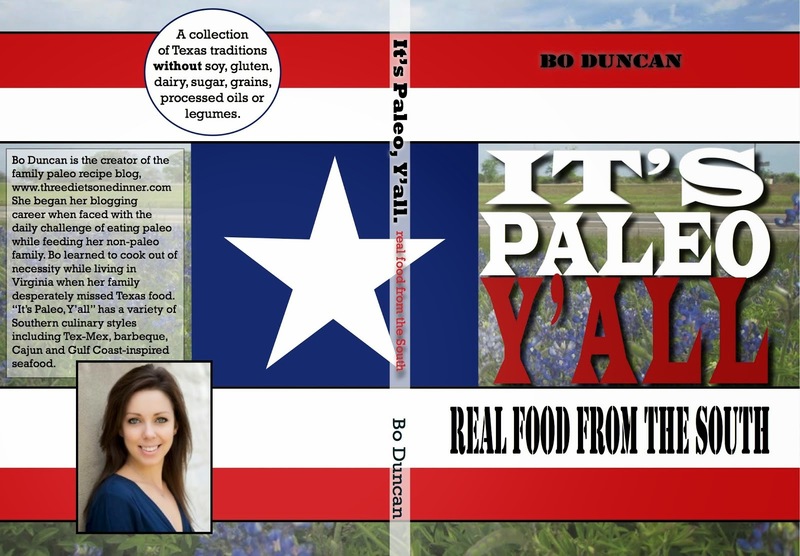 Writing about food, learning about paleo, and getting to know the food community in Austin is what I love to do most. I have so enjoyed time at home to develop recipes and share them with my family. 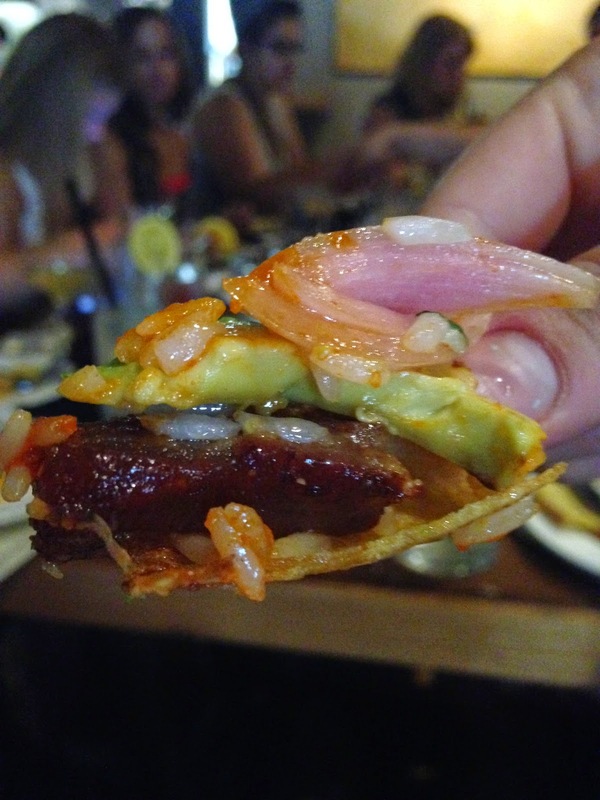 Furthermore, I've had more time to devote to my position with the Austin Food Blogger Alliance. 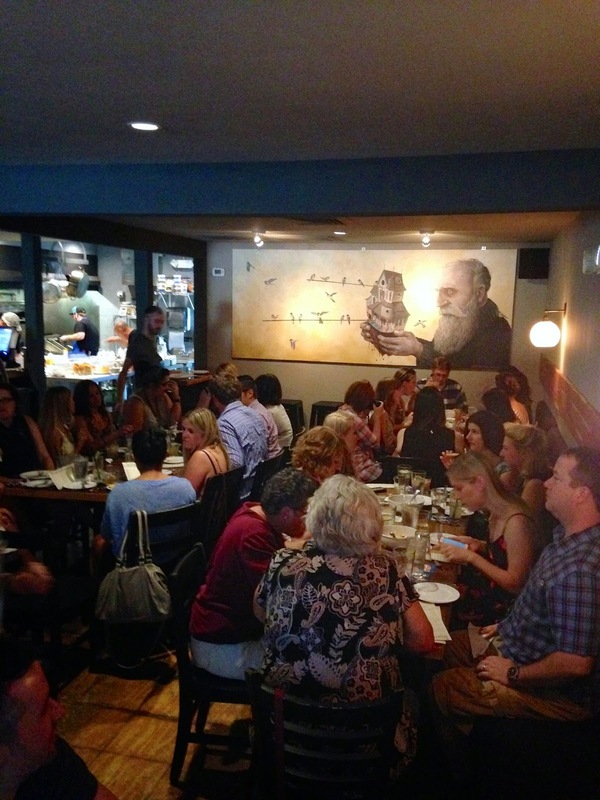 Check out our latest gathering at the Hightower! The Hightower is one of my favorite new happy hour spots on East 7th. I love it when places in town open their hearts and menus to our group's expertise. 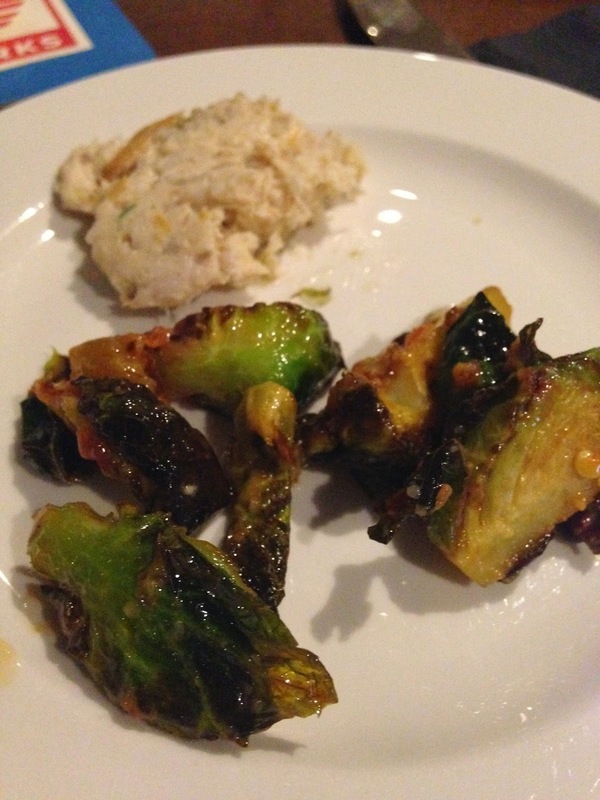 While not technically "strict paleo," there were a number of amazing happy hour offerings I enjoyed so much that evening, especially the peanut butter brussels sprouts and the roasted pork jowl. Their gourmet bar offerings are incredible. Check it out. Who has time to actually do the projects we pin on Pinterest? No one. That's who. But I've reverted back to a simpler time, when living in Virginia, when I surrounded myself with glue guns, sewing machines and the like. I love crafts and projects. 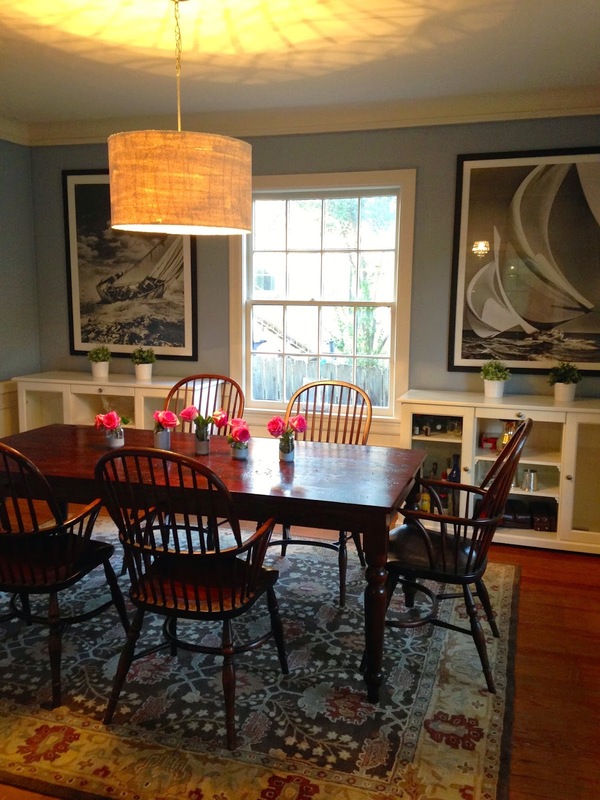 In the last month, I have completed two needle point projects, renovated my dining room, painted rocks and worked on other various pinterest crafts. And it has been very fulfilling, whether it sounds dumb to y'all or not. It makes me happy. Glitter: The herpes of the craft world. 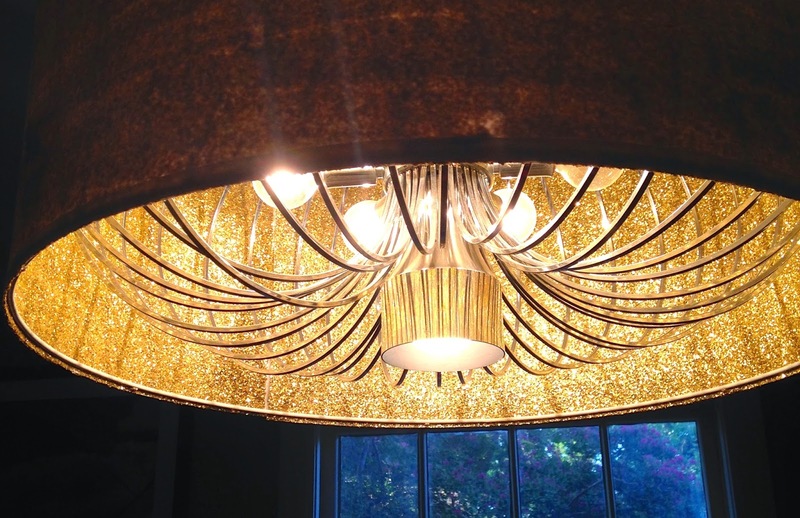 But look at my beautiful new dining room chandelier! Yeah I made this out of a tshirt. What what. So. Whatever it is that brings you peace, go do it. As my best friend, Christine wisely says, YOLO. Song of the Day: Inaudible Melodies "Jack Johnson"